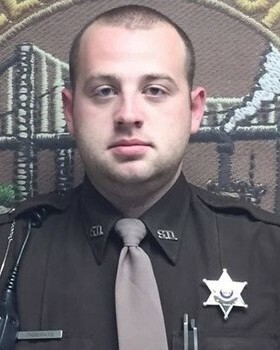 Deputy Sheriff Casey Shoemate was killed in a vehicle crash on Route Y, just north of Rabbit Hill Road, while responding to a structure fire at a fellow employee's house. He collided head-on with an oncoming vehicle during the response. 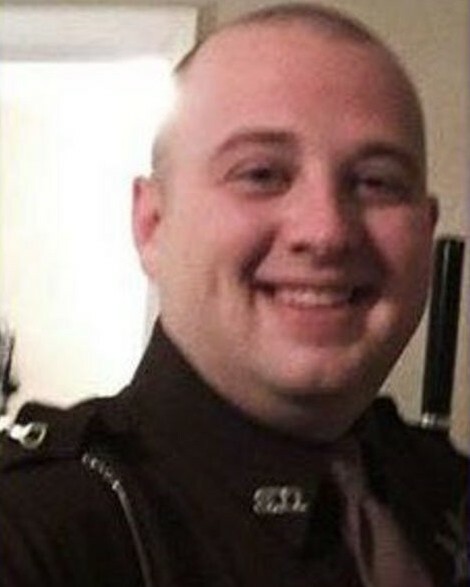 Deputy Shoemate was pronounced dead at the scene. The other driver was flown to a local hospital in serious condition. 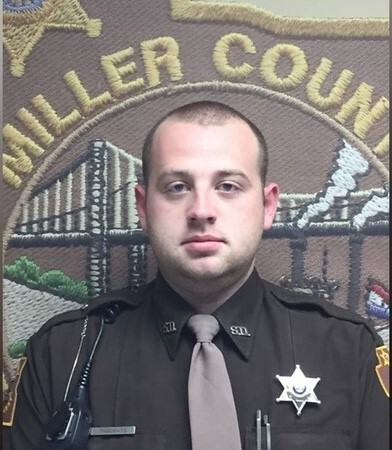 Deputy Shoemate had served with the Miller County Sheriff's Office for one year. He is survived by his two children, fiancee, parents, and several siblings.